For some people, the cannabis flower is just not their cup of tea. This is probably because of its reputation of making one feel anxious and paranoid. But you can actually enjoy the cannabis flowers without the psychoactive effects of the THC. The CBD-rich flower provides all the benefits that come with a high-flower THC but without the panic-inducing effects. With the CBD-rich flower, you’ll not suffer from headaches and hangovers, even for users who have high tolerances. It offers incredible benefits while enjoying a clear-headed experience. So if you prefer something that has high levels of cannabidiol but without the THC, the CBD flower is an ideal choice. It’s very versatile and can be used just like the usual cannabis flowers. What is a CBD Flower? 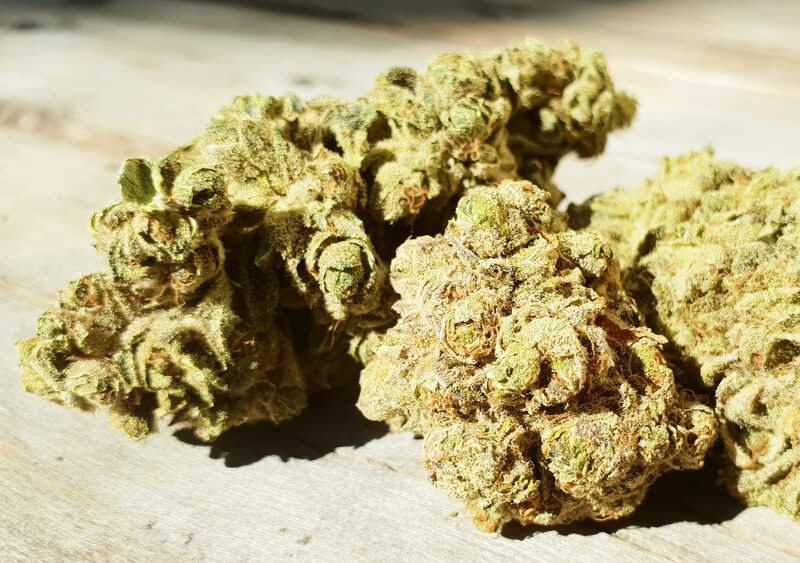 The CBD flower is a cannabis bud that has the ability to help users feel relaxed without feeling high. As a matter of fact, if you get high in THC, you can use the CBD to bring you back down. The Indica and Sativa strains contain around 25% of THC or Tetrahydrocannabinol, which is one of the many cannabinoids derived from the cannabis plant. CBD also takes up a good portion of the plant. Most growers of cannabis have chosen to cultivate the CBD for therapeutic benefits without the psychoactive effects. And although the CBD flower contains a small level of THC, the higher level of the CBD can regulate the THC’s effects. The CBD flowers are similar to the psychoactive flowers in form. The only difference is the cannabinoid content. However, both can be used in the same way. You can use them to roll joints or load in bongs. If you want to get creative, you can use it as an ingredient for some edibles. Simply make it into cannabutter and add it to a wide array of recipes. Users may also use the CBD flowers to produce high-potency extracts, such as oils and tinctures. The CBD flower comes with numerous therapeutic benefits. For one, it can help alleviate chronic pain. It can also treat seizures, anxiety, and inflammation. Furthermore, the CBD flower can help minimize the symptoms of fibromyalgia, arthritis, multiple sclerosis, anxiety disorders, and several other conditions. When vaped or smoked, the CBD flowers can provide immediate effects to treat acute symptoms. Since the consumption of CBD flowers requires inhalation, it may not be an ideal method for people suffering from respiratory problems, especially the elderly. In this case, you can choose to consume the CBD flowers in the form of edibles. Cannabis consumers are now opting for the high-CBD flower, as it enhances their overall experience. The flowers are not psychoactive, yet they offer a potent pain relieving and anxiety-reducing effects, thanks to the amount of CBD that they contain.